If you’re a gamer, you stare at a monitor for countless hours of the day, but have you ever taken the time to know exactly what is behind the technology? Yes, you probably know whether the resolution is HD, but there is a lot more to your gaming monitor than just that. Response rate and image quality are significant factors to your gaming experience. The panel type is what makes the monitor what it is. While you will find that LCD panels are used in most gaming monitors, there are three specific types: twisted nematic (TN), vertical alignment (VA), and in-plane switching (IPS). Let’s look at each type in turn. You will find TN technology used in monitors with a higher refresh rate. Refresh rate refers to how often the monitor can refresh the image that is displayed; the higher the rate, the more fluid the image. Most 240 Hz monitors have a TN panel. The panel has a great response and refreshes rate. This ensures that the image is displayed in as real-time as possible and you don’t miss a beat while you play. However, there is a price to pay for that, as the color reproduction is poor when compared to other panel types. Cost-wise, though, TN panels are reasonably priced, as the panel is more affordable than others. When it comes to picture quality and overall resolution, IPS panel is on top. You will find that most 4K to 8K monitors use IPS panel technology because it allows for more color accuracy and consistency. These panels have better viewing angles, which all adds up to higher resolution. IPS does have a few shortcomings; the monitors that use the technology are more expensive and have a poor response time. They also prove to be more expensive in terms of energy consumption. It’s catch-22 with IPS: you get better resolution but give up a quick response rate and a lot more money. The VA panel consists of the best of both TN and IPS monitors. It’s considered the “jack of all trades” when it comes to panel technology. However, that also means it is the “king of none,” since it doesn’t fare better in either of this features than TN or IPS but provides a middle ground. Monitors with VA have decent viewing angles along with color depth and contrast. However, they fair pretty badly when it comes to response time – it’s possibly the worst of the three. Monitors that use VA technology aren’t cheap either; they tend to be more expensive than those that use TN. Which panel you opt for is completely dependent on what your preference is in terms of image quality or response rate. If you are on a budget, then TN is probably your best option. To see which monitor is most suitable for gamers like you, check out best gaming monitors review. 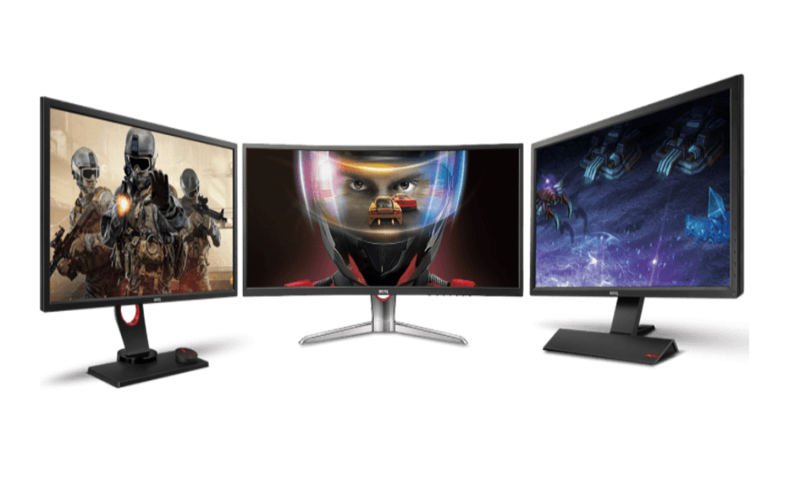 It will help you determine which monitor will give you the best experience without breaking the bank.